MOWER RIDING 54 INCH ZERO TURN HUSTLER Rentals Ft. Collins CO, Where to Rent MOWER RIDING 54 INCH ZERO TURN HUSTLER in Ft. Collins, Wellington, Greeley, LaPorte, Loveland, Windsor CO and all of Northern Colorado. 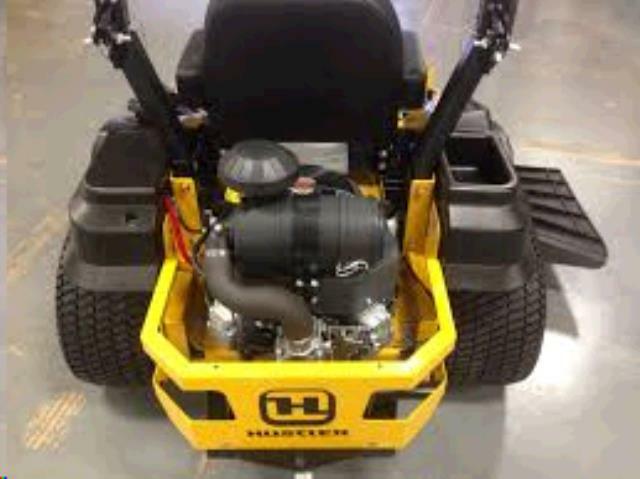 Mowing width 54"; Adjustable mowing height from 1.5"-4.5". 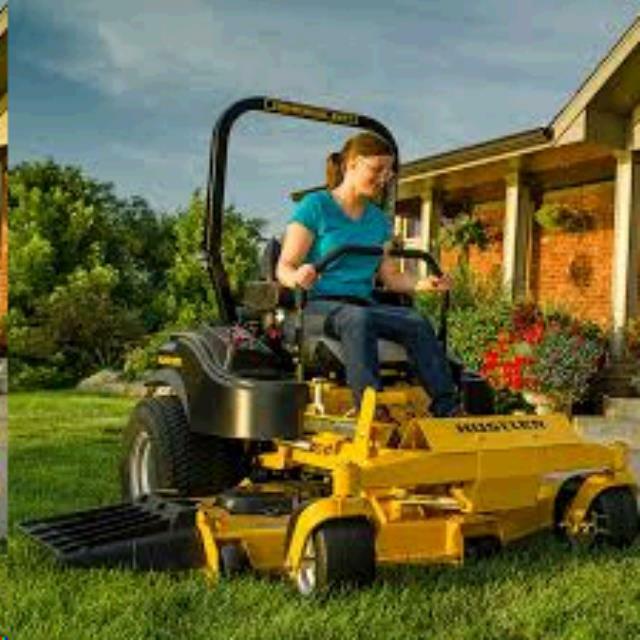 made for mowing grass, large lawns etc. 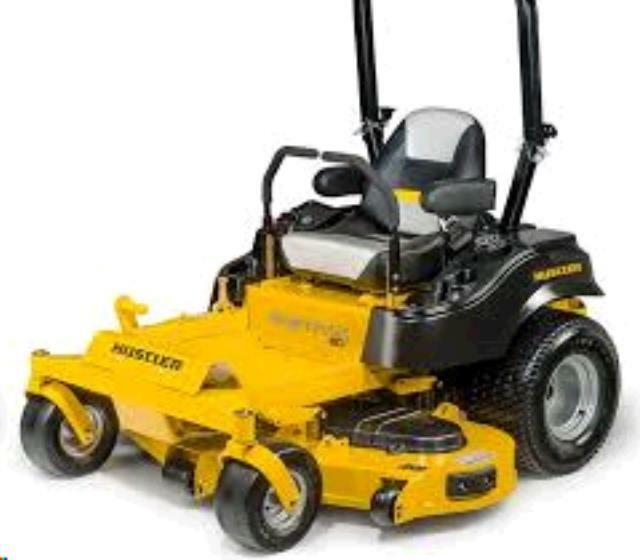 * Please call us for any questions on our mower riding 54 inch zero turn hustler rentals in Fort Collins, Wellington, Greeley, LaPorte, Loveland, Windsor CO and all of Northern Colorado.